This is a guest blog post written by our friend Ashly Jordan, the owner of My Education Connections, LLC and a veteran teacher. My Education Connections, LLC provides assistance to students and parents in making important college decisions, with access to insightful resources. They believe that a higher education should be affordable and accessible, and provide personalized alignment of student interests to their best choices for college, major, financial aid, and career. We encourage you to learn more about My Education Connections, LLC! The simple mention of college can send parents and students alike into a sheer panic. 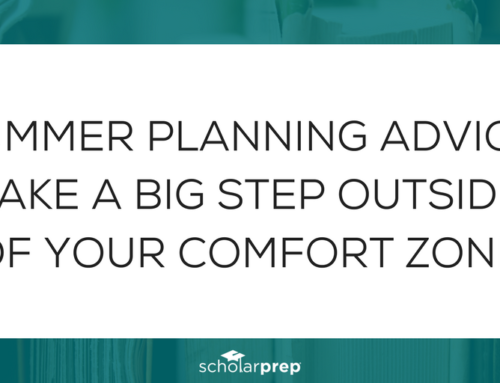 Thoughts of planning, preparing, and making life altering decisions about major, cost, and career options, creep into the thoughts of nervous students and anxious parents. 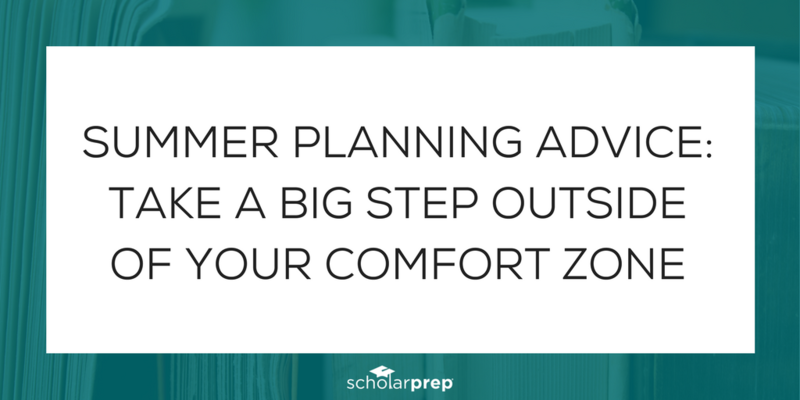 The simplest way to avoid the panic and anxiety is by developing a clear plan, determining interests, and starting now. 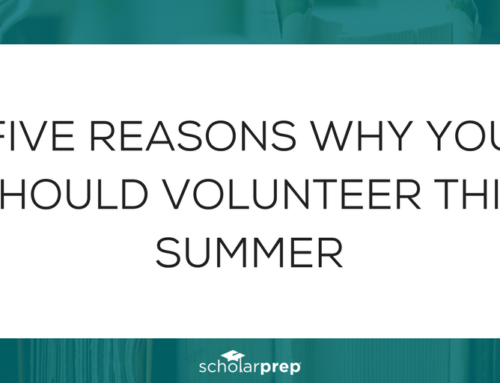 As a teacher, I am constantly being asked for my recommendations on everything from colleges and financial aid to major and career selection. The best advice I can provide is to formulate and adhere to an action plan. 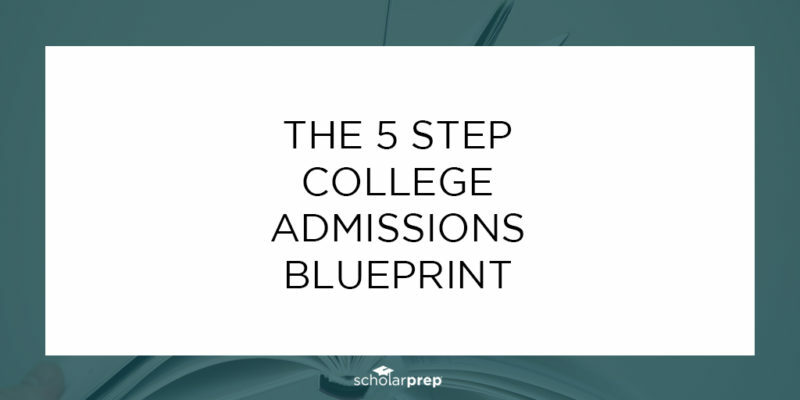 This 5 Step College Admissions Blueprint walks you effortlessly through a simple plan of action, so you each can begin preparing now. 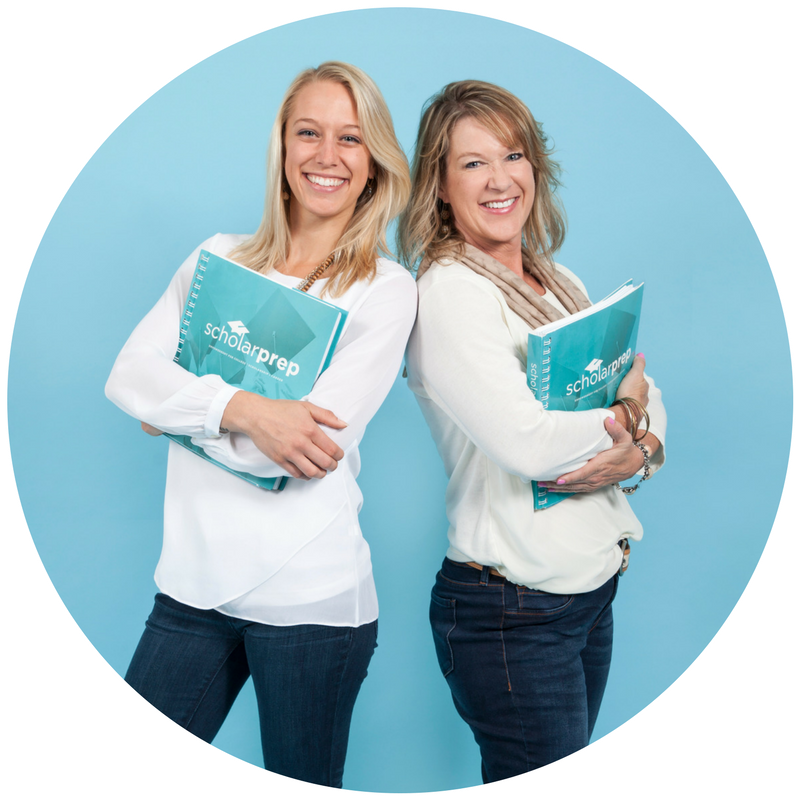 Download your free copy of the 5 Step College Admissions Blueprint. 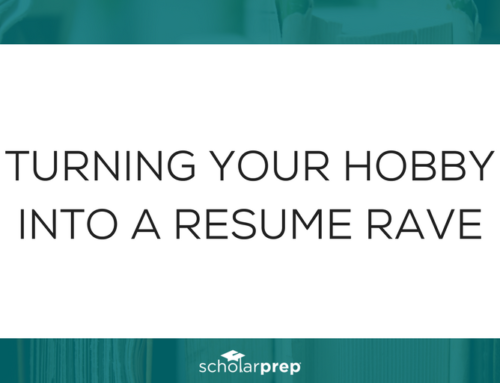 Colleges want to see academic rigor in the coursework a student enrolls in. This includes honors and AP classes when possible. Colleges want students who take their studies and education seriously and treat it as a priority. Try to take AP courses in areas of interest for the student enhancing their academic rigor and specialization. Grades matter. Many parents often hope that simply because their child takes highly demanding coursework that their grades do not matter as much. Colleges know that past behavior is the best indicator of future behavior. So not only is it necessary to enroll in rigorous coursework, but students need to achieve high marks in all classes. Planning and preparation are key. 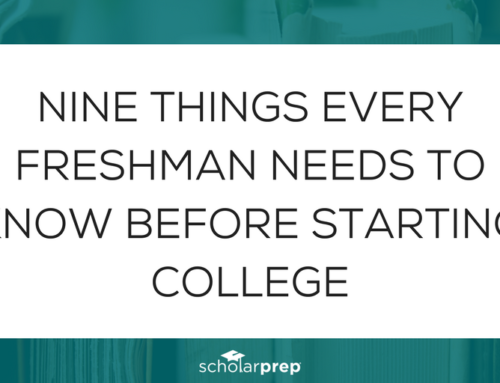 It is crucial that you and your child start preparing for college as soon as possible. 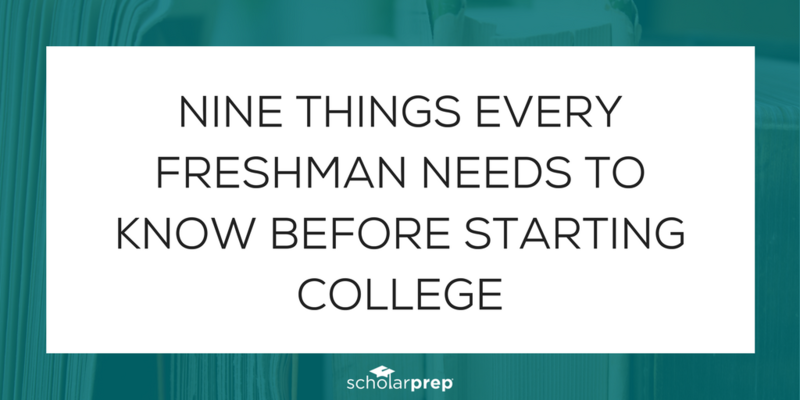 Freshman year is not too soon, in fact it is a great time to start. Be sure they fulfill all requirements for the preferred school. It would be devastating for a student who achieved excellent grades in academically rigorous coursework, but did not take the correct number of math or humanities classes to meet the college’s admissions requirements. 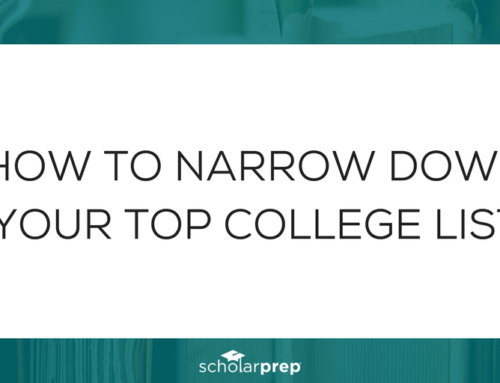 This happens each year because high schools often have different graduation requirements than what is required for college admissions, especially if the college is out of state. So the best advice I can give, as a teacher, is to do your homework. 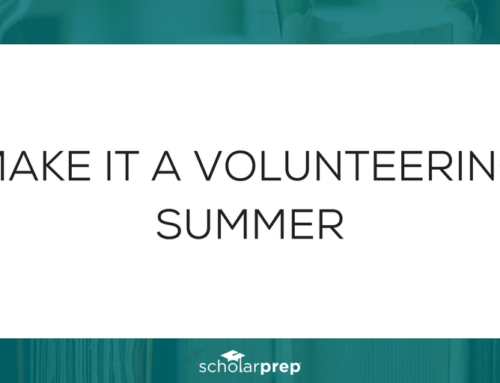 Another important component that is often put off throughout high school is standardized test preparation. 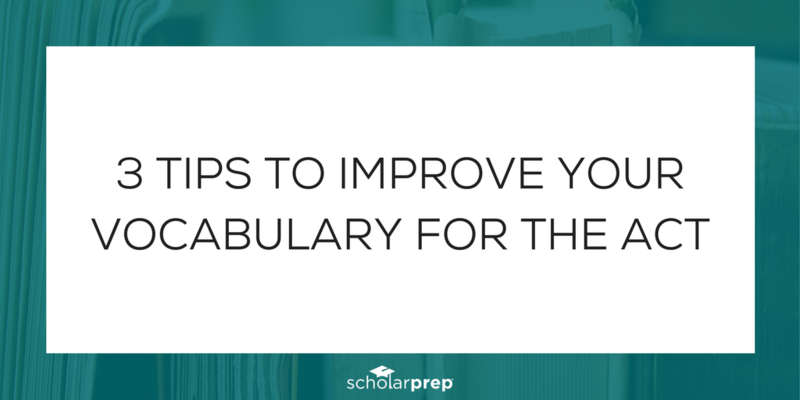 Students should begin studying for the SAT/ACT as soon as possible. Take a course, get a book, or go online, but the sooner the better. 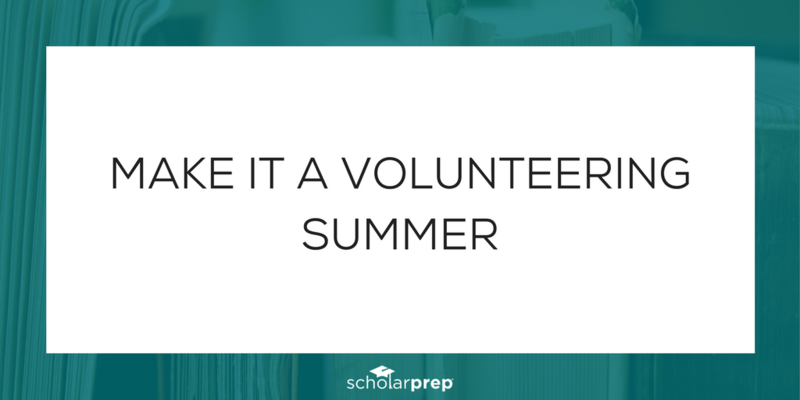 Waiting until junior year to begin studying can put undue pressure on students while they are taking academically demanding coursework and participating in after school activities. 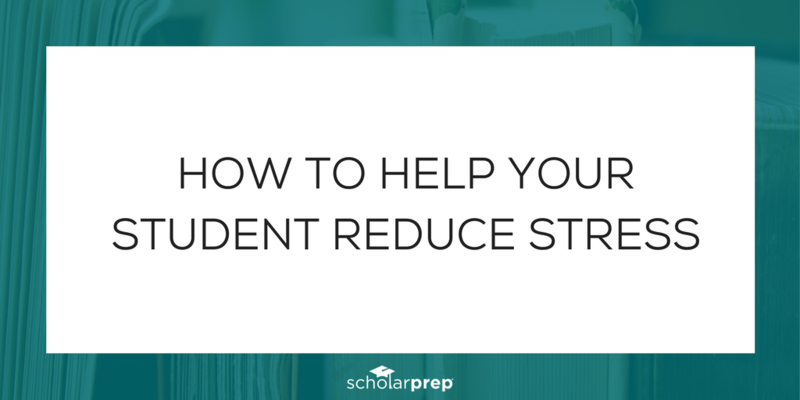 Studying and practicing consistently throughout high school can ease the pressure and lead to better scores. This does not mean it is too late for a junior or senior. It is just imperative that they begin preparing as soon as possible. 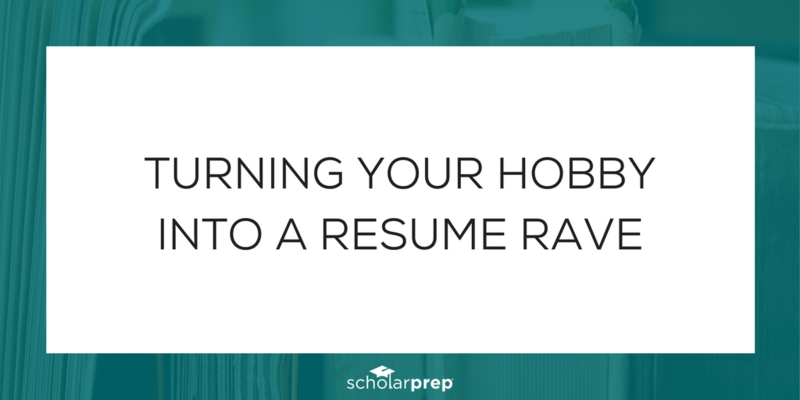 Encourage students to pursue their interests and find their passion. It is a myth that colleges want students who are perfect at all things. It is an unrealistic notion and expectation. 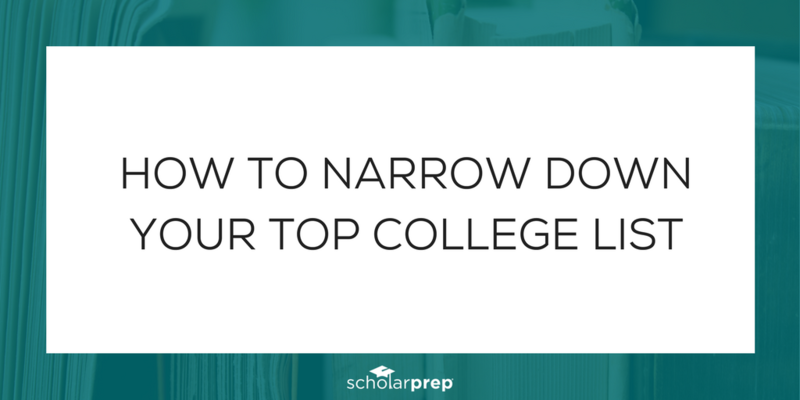 Colleges want students who do well academically and excel in a couple specialized areas of interest. This could be sports, an instrument, art, journalism, another after school activity, or any combination of these. Specialization helps set the student apart, and it should be something they are passionate about. How students present themselves when applying to college and beyond is crucial, and it is often through their writing. 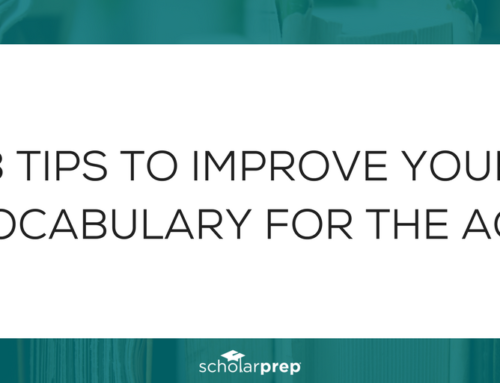 It is imperative that all essay and short answer questions be completed on applications. They should never be considered optional because this is the perfect and sometimes only opportunity to make an impression on the admissions officer.